Tachibana Muneshige (立 花 宗 茂? 1567-1642) was a samurai and daimyō from the Sengoku period to the Edo period in Japanese history. Muneshige was the son of Takahashi Shigetane. 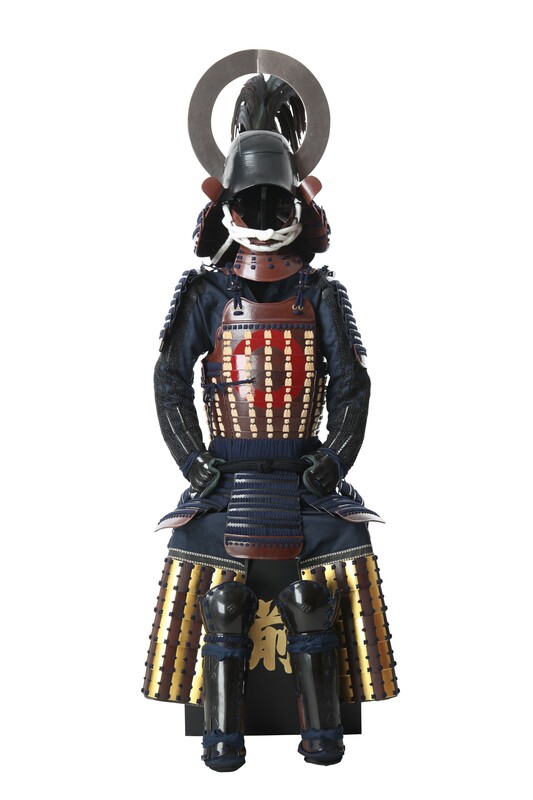 After defeating the Shimazu clan in 1587, he received a fief valued at 132,000 koku, thus becoming daimyo. Later under the orders of Toyotomi Hideyoshi participated during the Japanese invasions of Korea, where he was part of the sixth division commanded by Kobayakawa Takakage. After the death of Hideyoshi, Muneshige allied with Ishida Mitsunari, who opposed Tokugawa Ieyasu during the Battle of Sekigahara in the year 1600. Later it participated during the Shimabara Rebellion helping the Tokugawa shogunate and finally died in 1642.